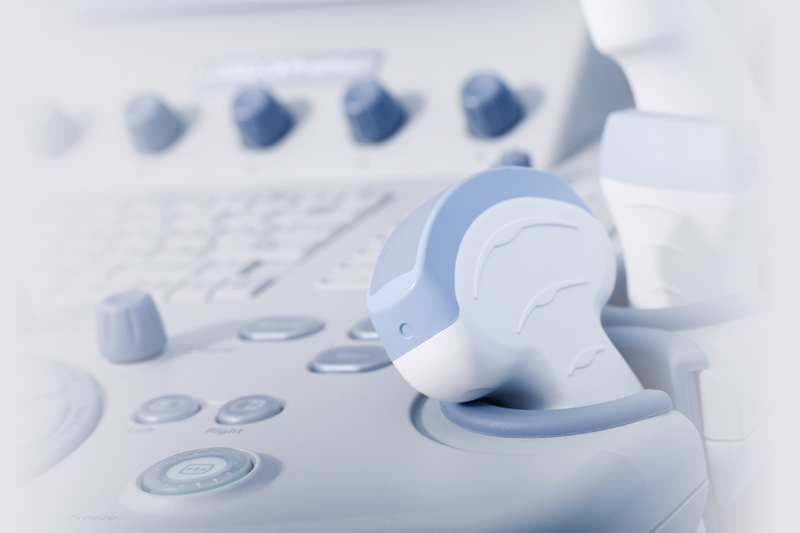 Peninsula Diagnostic Imaging provides a range of diagnostic ultrasound services in a private medical office setting. It is an American College of Radiology (ACR) accredited facility for ultrasound since 1988. At Peninsula Diagnostic Imaging, a board-certified radiologist will interpret your examination, and diagnostic medical sonographers will conduct your exam using state-of-the art 3D / 4D GE ultrasound equipment.